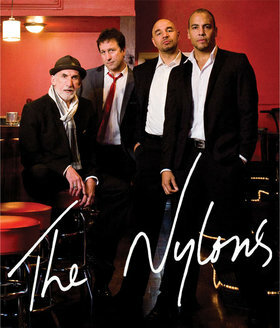 After over 35 years circling the globe, The Nylons have decided to finally close the touring chapter of their illustrious and legendary career as recording and performing artists. The group has embarked on a series of farewell shows to say goodbye to their dedicated fans who embraced and supported them over the years. 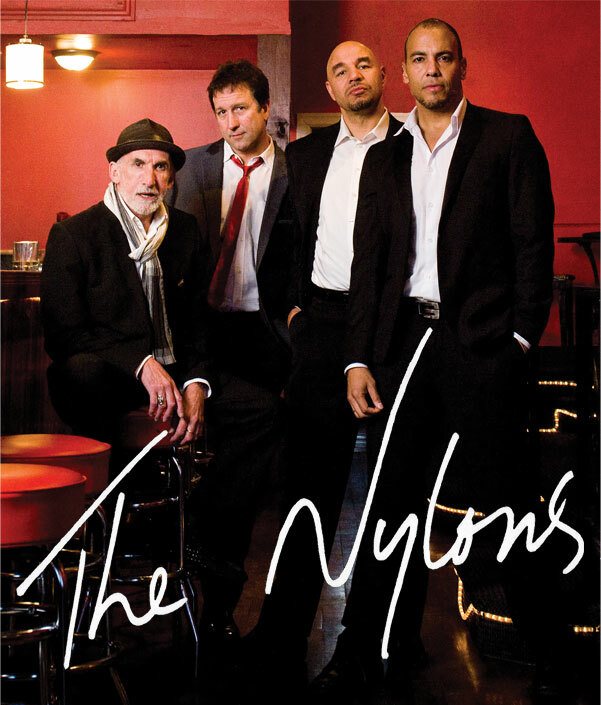 On November 3, 2016, The Nylons’ Farewell Tour touches down in North Vancouver at the Centennial Theatre for one final, great show! The Nylons are going through Canada and the USA through the end of 2016 and on to Europe in early 2017. Cities and venues are being carefully selected to reflect places that have always meant something to the group and where they can reach the most fans. With a legacy of albums, international acclaim, and recorded hits that include “The Lion Sleeps Tonight”, “Silhouettes”, “Up The Ladder to the Roof”, and “Kiss Him Goodbye”, The Nylons are, truly, Canada’s vocal group, a group that people fell in love to (and with) and that delivers a show that the entire family can enjoy. Although the group is coming off the road, they are not disbanding and will continue to work on special music projects. Don’t miss this incredible night of unforgettable music! Tickets are on sale now!